It’s been a busy week for me, but it’s now time to share some more news highlights. 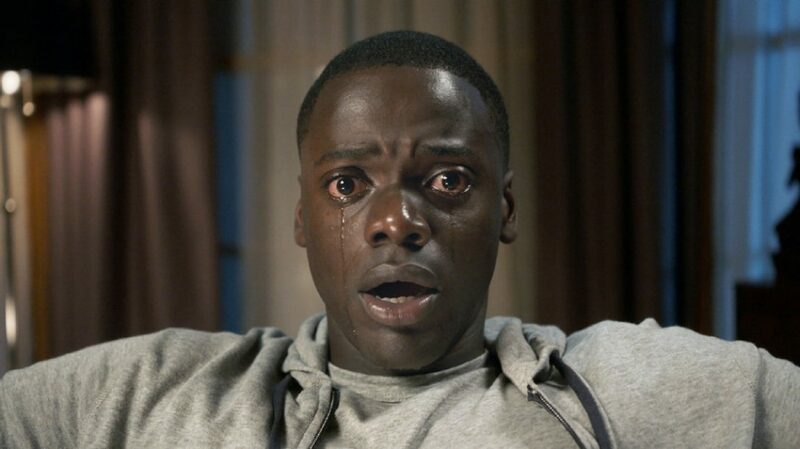 (Source: Gizmodo) Proving the adage that for every change that’s made, there are things that stay the same, it is being reported that older Academy members are ignoring Best Picture nominee Get Out, with some even being quoted as saying that it’s “not an Oscar film.” If anything, this demonstrate that it’s not going to be a quick fix adding more diversity to the Oscars, since the majority of the Academy is still made up of older white males. It probably also doesn’t help matters that Get Out is a horror film, which is a genre that rarely gets attention during the Oscars. (Source: JoBlo) A script has been finished on a reboot of Highlander, which has John Wick director Chad Stahelski attached to direct. The original Highlander films of the 1980s and 1990s made a cult star out of French-American actor Christopher Lambert and was even spun off into a TV series. The Highlander reboot is expected to go into pre-production in October. (Source: MovieWeb) As further proof that the traditional May-August summer movie season doesn’t matter too much anymore, it is being reported that Marvel Studios has bumped Avengers: Infinity War up a week and that the film will now be opening worldwide on April 27. No real reason is given for the move, but it is being theorized that having the same release date worldwide is a way to avoid spoilers. The move also gives Avengers a bit of breathing room in a busy May that will also see the release of the Untitled Deadpool Sequel (which I believe is the film’s official title) and Solo: A Star Wars Story.